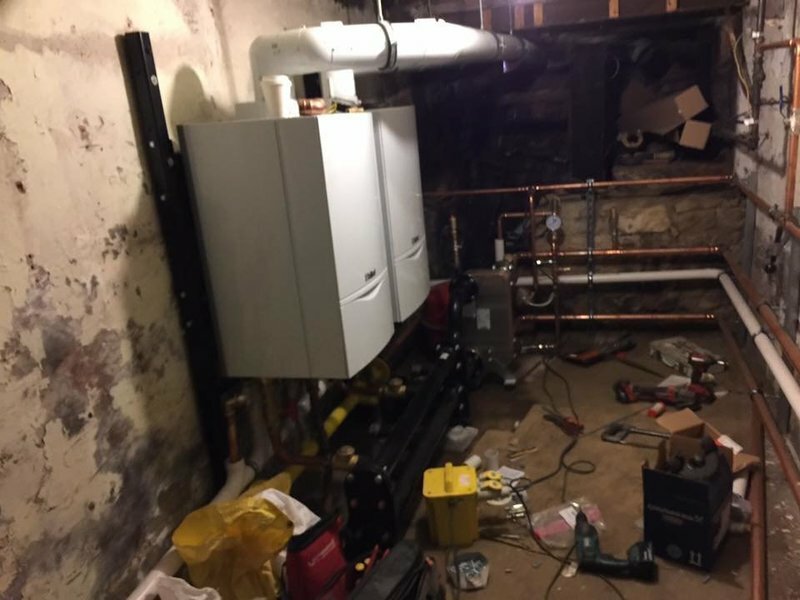 Glasgow boiler repairs provide services for boiler repairs, boiler installation, boiler replacement, boiler service, landlord gas safety certificates and Central Heating Power Flush in and around the Glasgow. 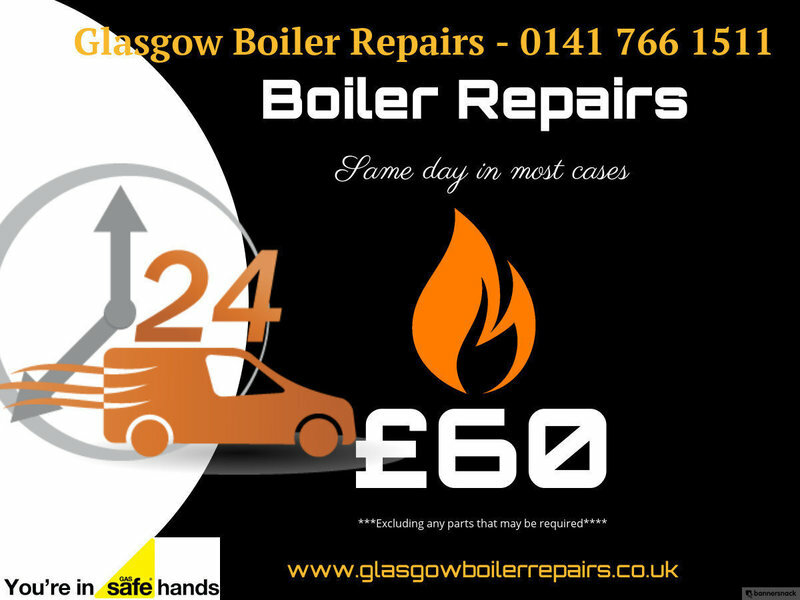 we offer a unique service for boiler repairs in Glasgow with a no fix no fee policy, if we cannot repair your boiler we will simply not charge you a penny, in the unfortunate event we cannot repair your boiler we will give you a free quote for any parts required but in most case we will have the part available either from our van or local merchant, all of our vans and storeroom are stocked up with a wide range of the most common boiler parts to ensure we have your boiler working as soon as possible. 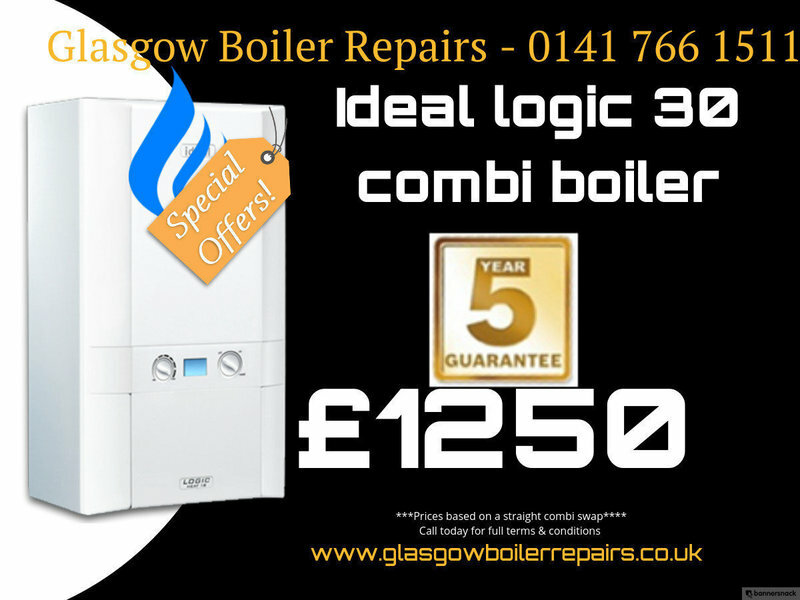 I am absolutely delighted with the service I received from Glasgow Boiler Repairs. They arrived when they said they would, they investigated the issue fully before fixing it. Even better - I didn't need any parts, so all I had to pay was £60. Absolute bargain for such professional service. I will definitely use them again for servicing and have recommended them already to others. I was a bit anxious, dealing with any tradesmen, as a single, older woman, but I needn't have worried - they are a class act. Thank you. This is the second time I've used Glasgow Boiler Repairs (GBR). In the past, I've been badly messed about by central heating engineers: didn't return calls, over-charged, misdiagnosed problems. So, GBR are a real find. 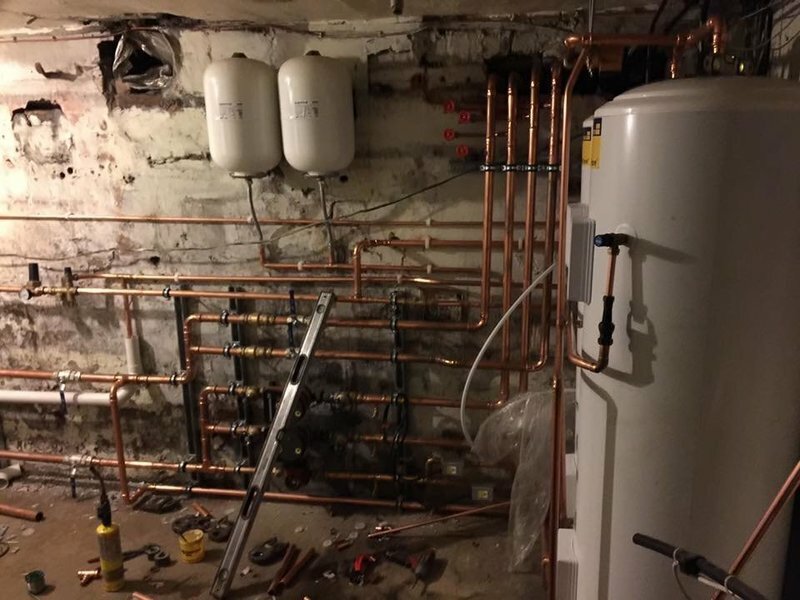 They tracked down a problem which had resulted in the loss of hot water, quickly sourced the replacement part and fitted it at very reasonable cost. So, all in all, totally satisfactory - really excellent skills and service. Very satisfied 5* Without heating or hot water I contacted Darren, from Glasgow Boiler Repairs Within a week I had a brand new Ideal Boiler fitted. John, the tradesman turned up on time, was friendly and polite, removed and replaced my boiler. John done a great job, very compitant tradesman, tidyed up, and left my kitchen in the same condition as when he arrived. I have had no problems with the boiler or work done, and will recommend this company to anyone requiring a new boiler or repair. Satisfied customer! Friendly, professional service. Very quick turnaround. 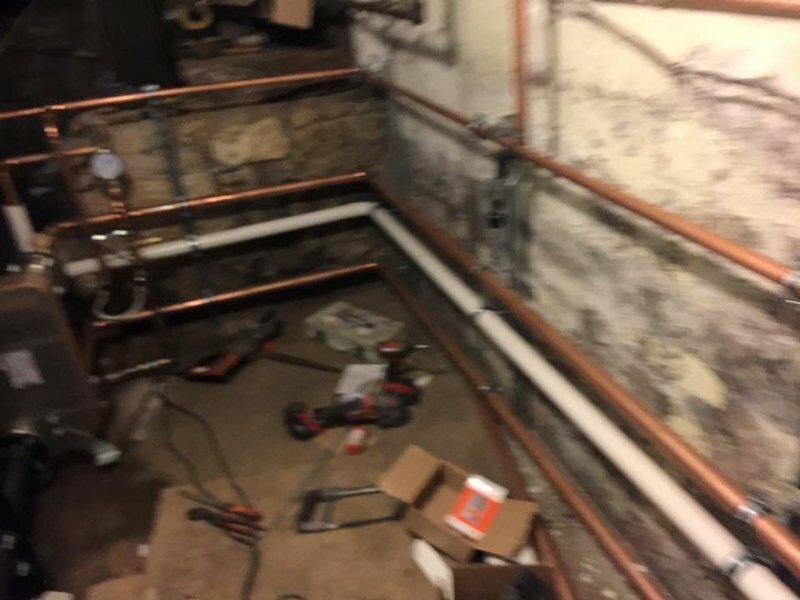 The work done to tidy the pipes going into the boiler and make them more flush with the wall means that I'll get the opportunity to use the previously inaccessible worktop below the boiler unit. Delighted to be able to 'shop local' for an engineer rather than go with one of the big suppliers. Competitive pricing. Would recommend. Boiler replaced. Arrived as planned at 9.30 and job was completed by 15.00, no mess, no fuss. Great job at a very reasonable price. One very satisfied customer. My boiler wasn't working, and I called them last night, today the boiler has been fixed. Jordan is a very friendly and brilliant engineer. Good work, reasonable price, highly recommend. I have been so impressed by Glasgow Boiler Repairs friendly team. After a nightmare experience trying to get the boiler changed with another company, I tried Glasgow Boiler Repair. They came straight away and gave me two brilliant solutions and had the new boiler ordered and fitted in a couple of days. They did a fantastic job. They are so professional and responsive. I would highly recommend them. Really a top-notch service. After a frantic call on a Sunday they arranged an engineer to come out first thing Monday to give me some quotes and by Thursday afternoon I had a new boiler fitted. Great job on fitting the new boiler, was shown how to use it and old boiler was removed for me. Quick, efficient and friendly service! Will definitely use again and would 100% recommend.